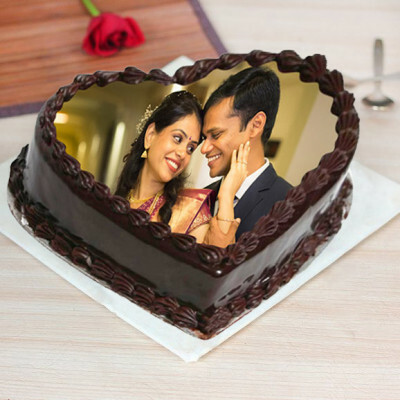 Celebrate Valentine's Day with your soul mate despite the distance between you two by sending Valentine Cakes to Chandigarh, online with MyFlowerApp. 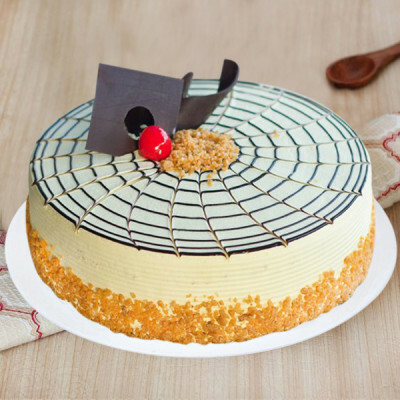 Order their favorite flavors and designs, and we will deliver them, with your love, directly to their doorsteps. 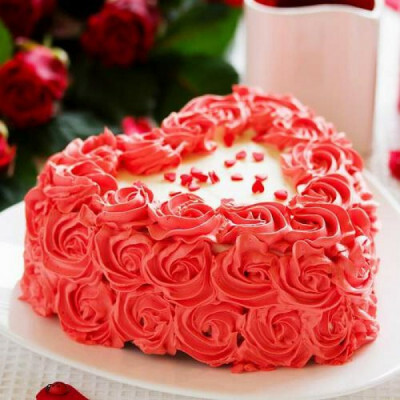 Send your love directly to your darling’s heart along with their favorite Valentine Cakes to Chandigarh with MyFlowerApp’s trusted delivery services. 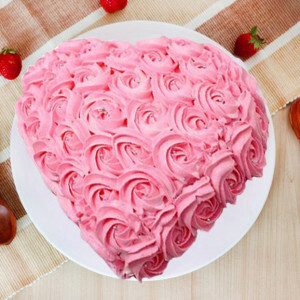 Let your actions express your love this Valentine's Day 2019. 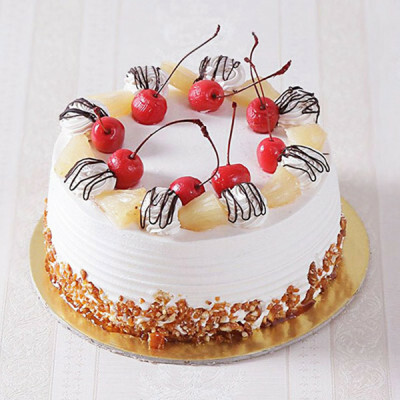 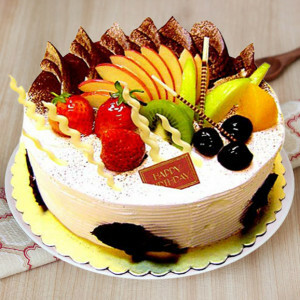 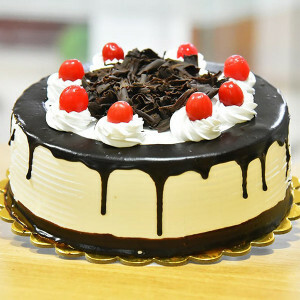 Get delicious cakes in their favorite flavors like red velvet, butterscotch, chocolate, strawberry, etc. 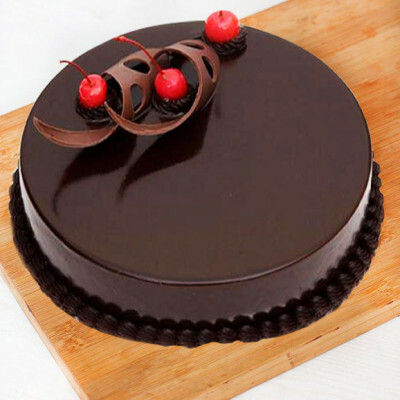 set in designs they will love. 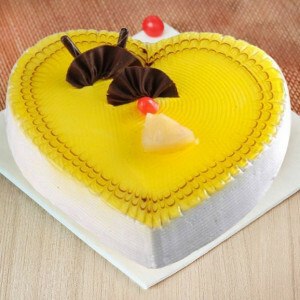 Make sweet gestures like this and let them know how special they are. 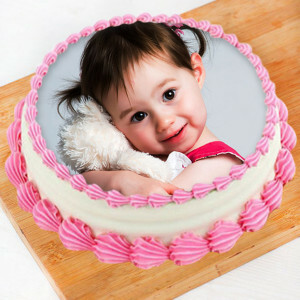 You can include romantic Valentine Gifts to the cake delivery like flowers, especially red roses, chocolates, teddy bear, etc. 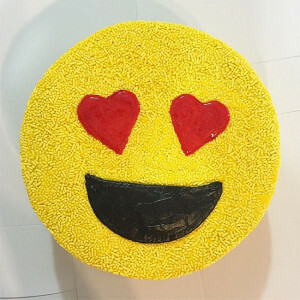 and fill their day with love. 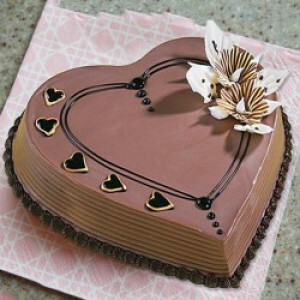 Articulate your love through your actions and send all their favorites to your other half in the City Beautiful. We will deliver them all, in immaculate condition, anywhere in the city, including Airforce Highground, Badheri, Sector 18, Sector 26, Sector 9, Hallomajra, Ram Darbar, and Dhanas. Your significant other deserves only the best from you. 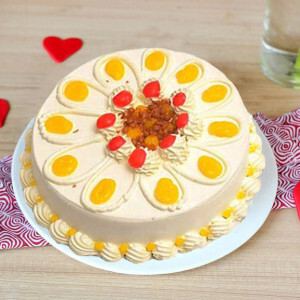 So, this Valentine's Day order Valentine Cakes online from MyFlowerApp and get them delivered to Chandigarh. 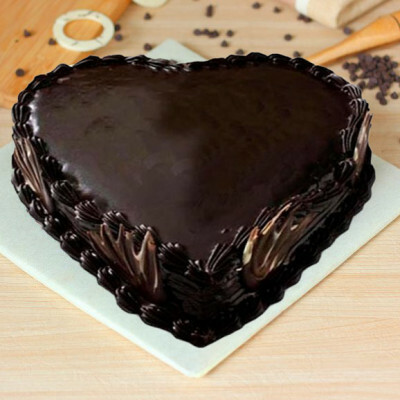 Say ‘I love you’ to the love of your life by getting all their favorite things delivered to them the first thing on 14 February 2019. Opt for our early morning or midnight delivery services, and convey your love in this sweet manner. 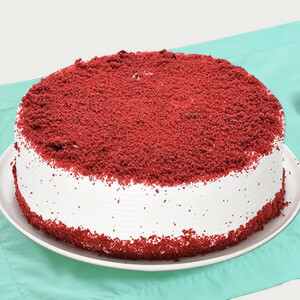 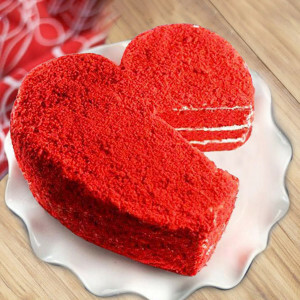 Along with your partner’s favorite heart-shaped red velvet cake add gifts that they will definitely love getting. For example, for your dearest who cannot function before his first cup of coffee, get a Valentine Mug with your pictures or some cute text on it, or for the special someone who rather enjoys spending her time with plants, order a Desert Rose or a bonsai. You can even include a teddy bear, a box of Ferrero Rocher, or maybe a bouquet of red roses. 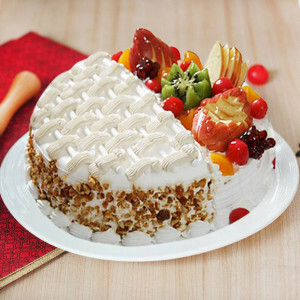 Make the Cupid’s Holiday special for your husband, wife, girlfriend, or boyfriend, by lavishing them with your ardor on the most romantic day of the year. You can also send gifts for 2, 3, 4, 5, 6, 7, 8 days of Valentine and celebrate the entire Valentine Week with them. 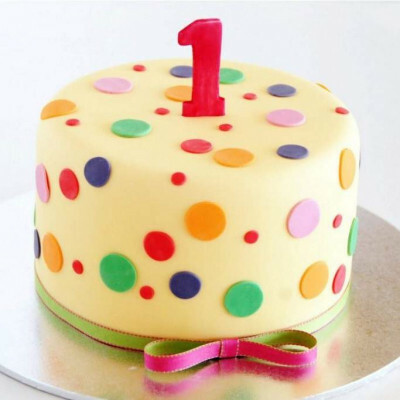 Book their preferred cakes, flowers, and gifts in advance and we will deliver them to Chandigarh daily. 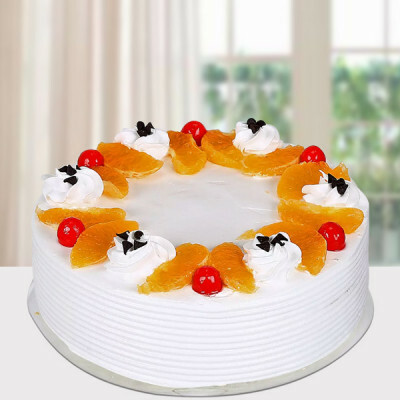 Make your selections and quickly get them delivered anywhere, including major localities like Mauli Jagran, MHC Manimajra, New Ind Area, New Sectt, Sector 21, Sector 33, Sector 11, and Aerodrome. Celebrate the most awaited holiday for all couples, Valentine's Day, with your beloved by ordering their favorite Valentine Cakes and getting them delivered anywhere in Chandigarh within 3 hours with our express delivery services. You can also opt for our same-day delivery, and we will be there, with freshly made cake, within the given time slot. 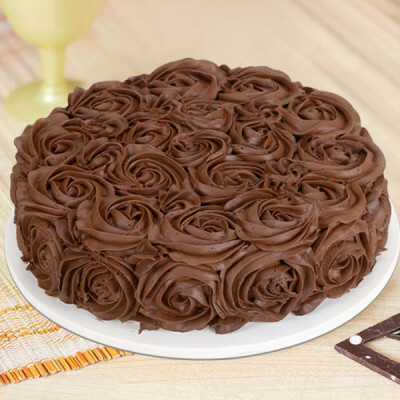 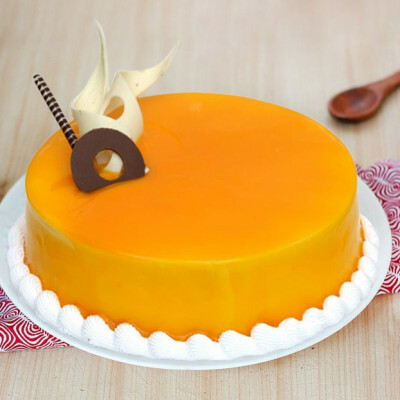 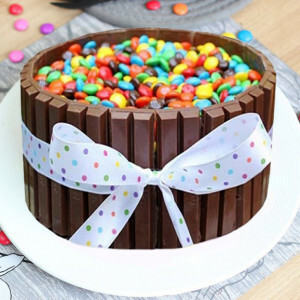 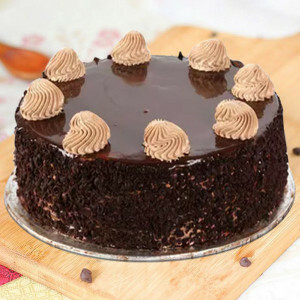 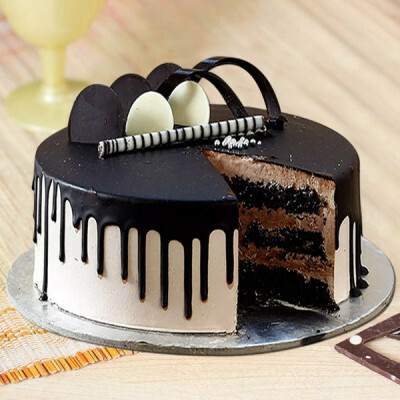 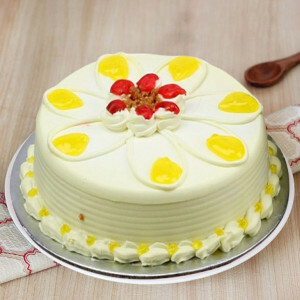 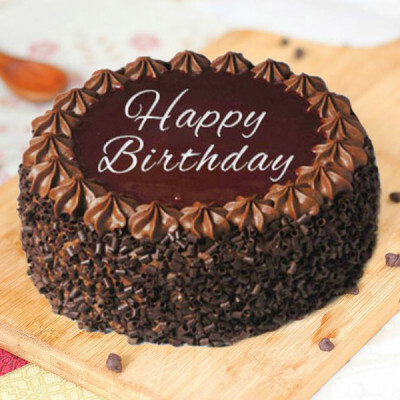 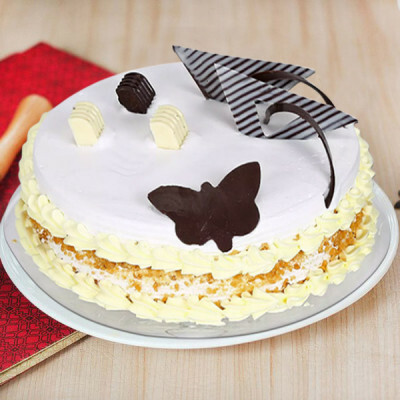 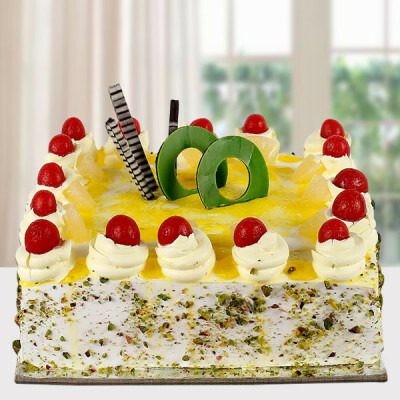 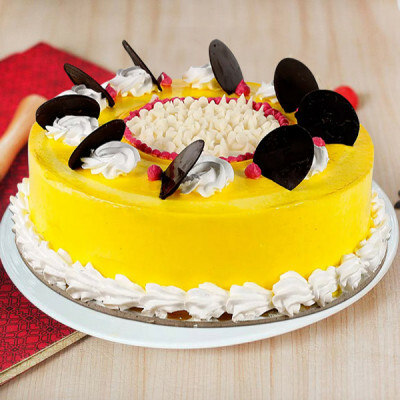 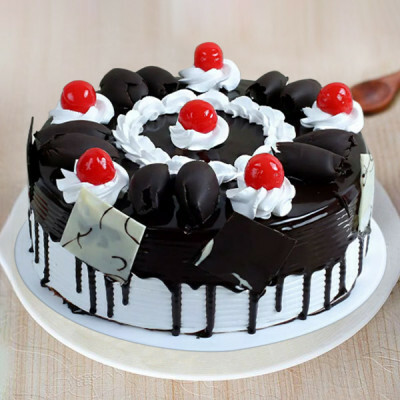 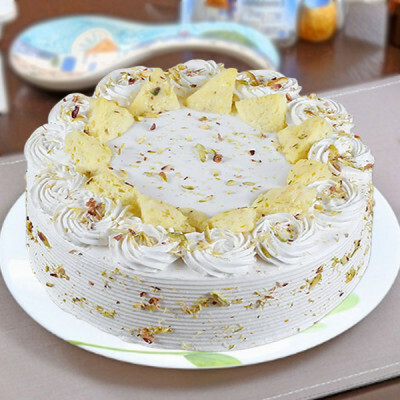 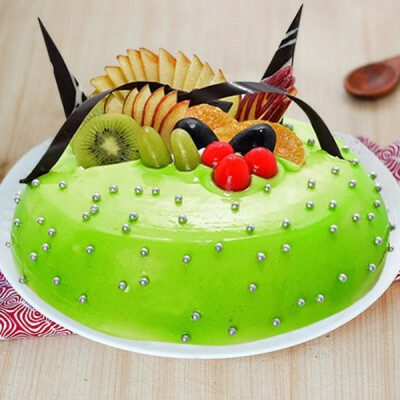 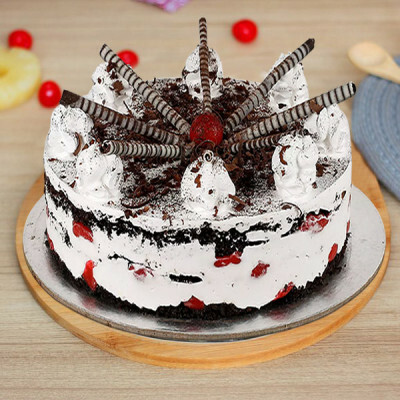 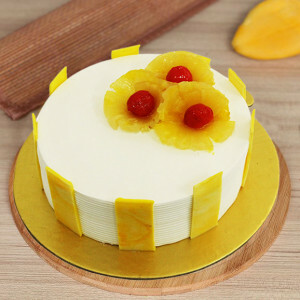 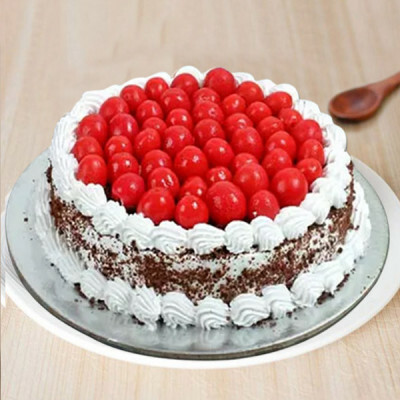 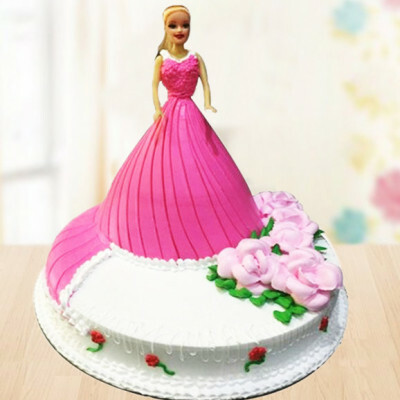 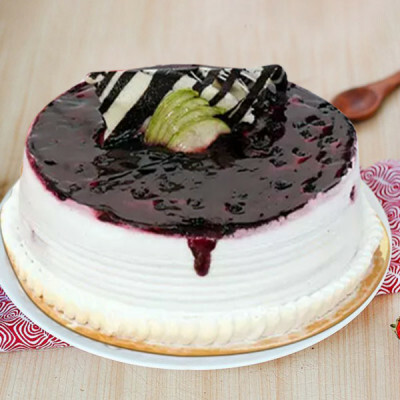 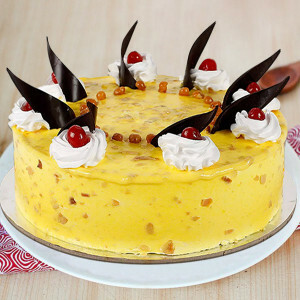 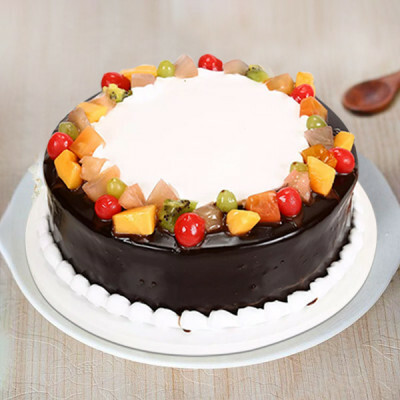 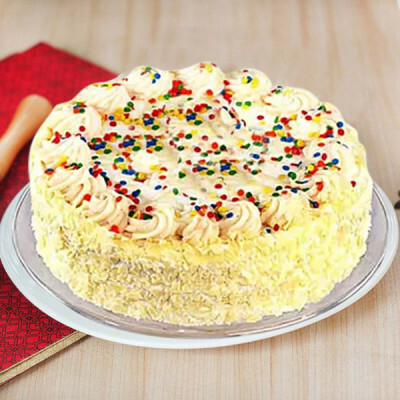 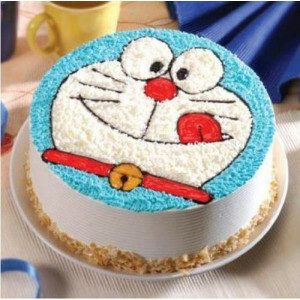 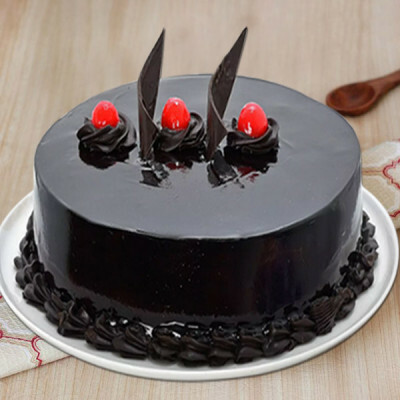 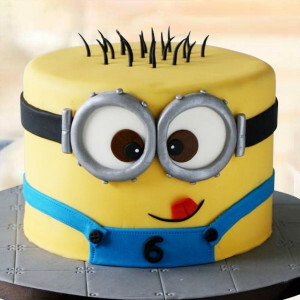 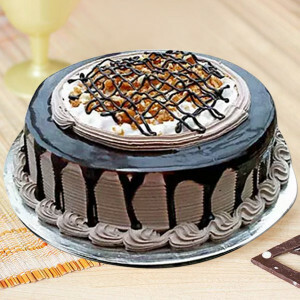 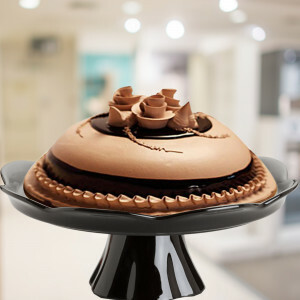 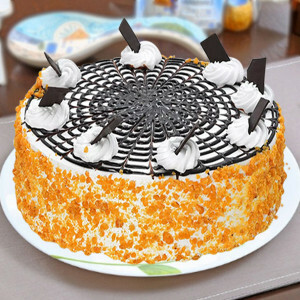 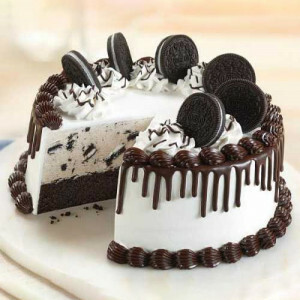 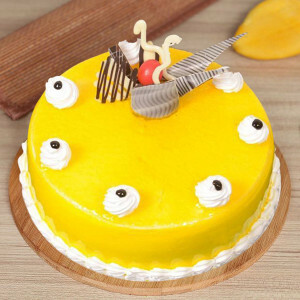 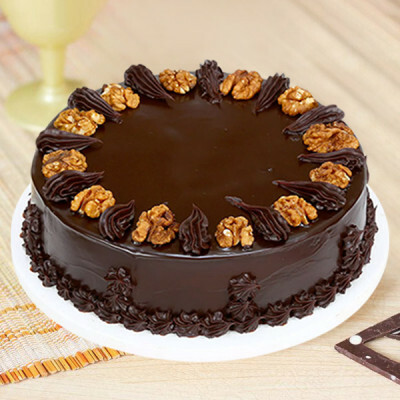 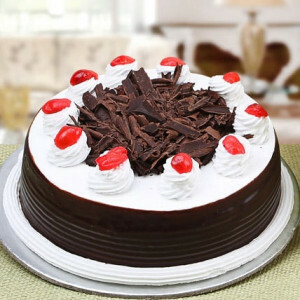 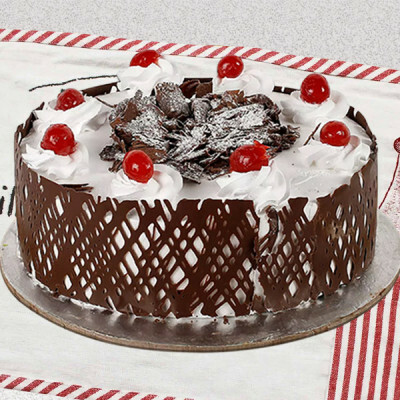 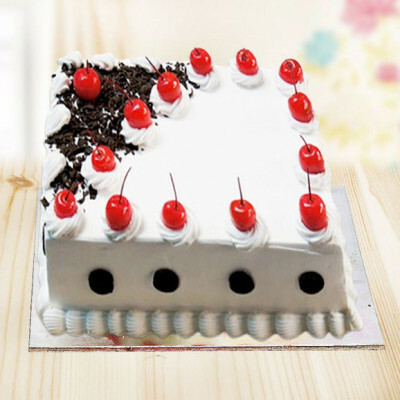 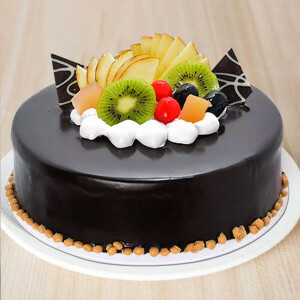 Get online cake delivery anywhere in the city, including Balongi, Behlana, Behlolpur, Bus Stand, Raipur Kalan, and Daria.